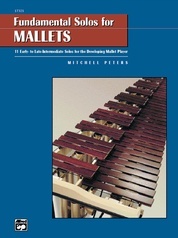 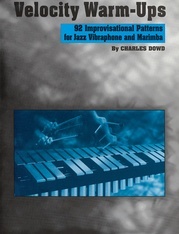 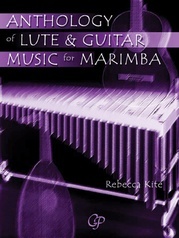 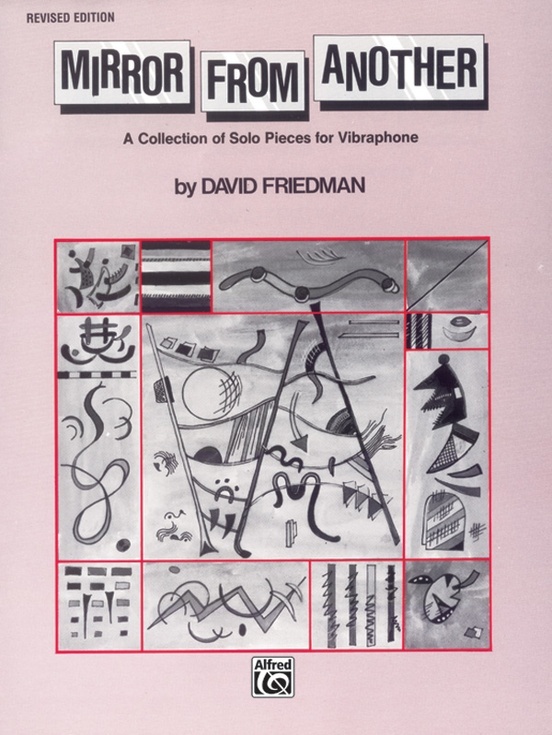 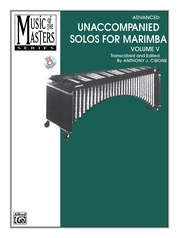 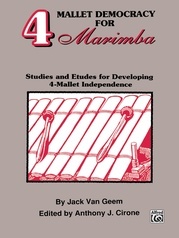 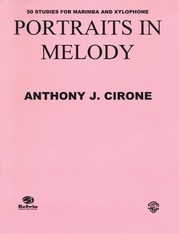 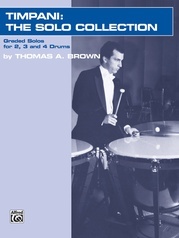 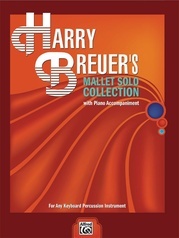 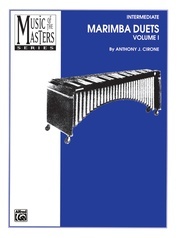 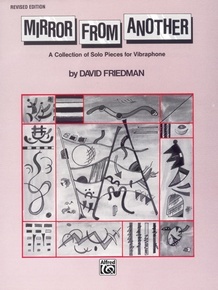 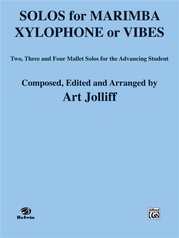 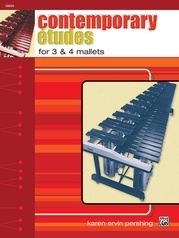 A set of six solo works for vibraphone by one of today's leading concert and recording artists. 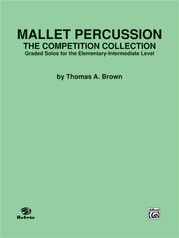 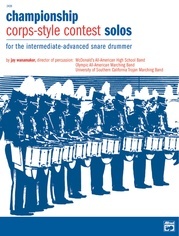 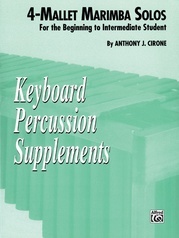 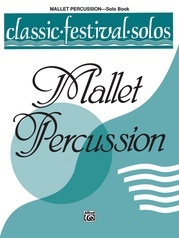 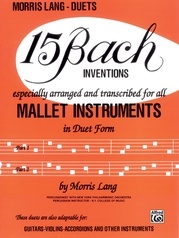 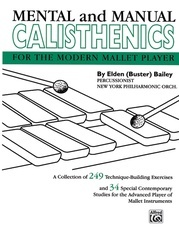 Complete musical statements with limited technical demands for mallet players of various levels of ability. 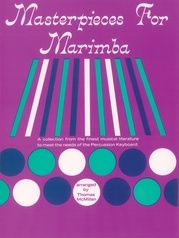 Titles are: Mirror from Another * Vienna * Wind * Midnight Star * Looking Back * Trance.